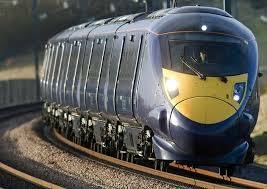 The Department for Transport in Britain has started the process to award the next South Eastern franchise. 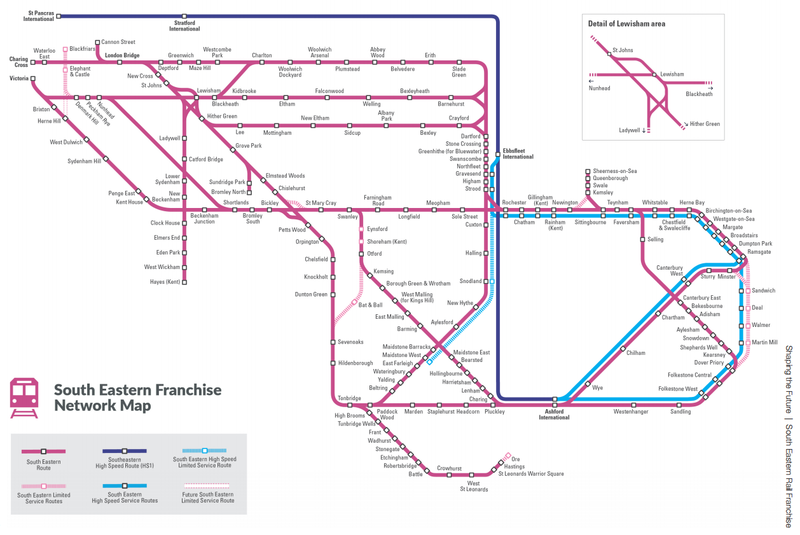 The current contract which Govia has held for 12 years will be replaced by a new franchise of up to 10 years duration in December 2018. Consultation is currently being undertaken with stakeholders to identify how the new contract should be specified and commentary must be submitted by 23rd May2017. 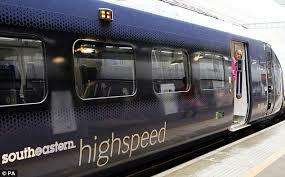 The operational area is made up of a substantial metro service which reaches the Medway towns, longer distance trains to coastal towns in Kent and East Sussex, and the high speed domestic service operating on HS1 between St Pancras, Ashford, the Kent Coast, and Canterbury. Growth is expected to resume as within the inner suburban area a very large expansion in housing will take place by 2030. Significant population increases will also take place at Dartford and Gravesend and at Ebbsfleet which is served by HS1 domestic services. More rolling stock will be needed and longer trains are seen as the solution although it is accepted many stations do not have sufficient concourse capacity to accommodate a large increase in passenger numbers. For shorter journeys there has been a growing realisation that providing everyone with a seat is not necessarily comfortable and that more standing room is preferred by passengers which also meets the needs of wheelchair users and those travelling with young children in push chairs. The tradition of providing trains to a mix of London terminals which allows a choice of station best suited to work locations is challenged. There is a penalty of operational complexity which impacts on performance which is judged to have caused a low passenger satisfaction level of 77%. The consultation exercise asks for views about reducing the choice of terminals in the interest of better performance. The needs of longer distance commuters and leisure travellers on which the coastal towns rely have long lost any sense of providing a premium service to attract discretionary customers. This perception will be strengthened by a suggestion to abolish First Class which it is acknowledged is well used despite little product differentiation being offered. Bidders will be expected to form partnerships with companies with expertise in providing a high level of customer service, making investment in infrastructure improvements, and creating a company structure that provides greater staff involvement in the running of the business. FCP has strong expertise in this area and can advise clients on the requirements of the Collaborative Business Relationship Standard BS11000 where the DfT will expect certification to be achieved by a target date. The consultation document which can be found at https:// www.gov.uk/dft#consultations concludes with a list of 24 questions that cover a wide range of options for providing more capacity and improving customer service.